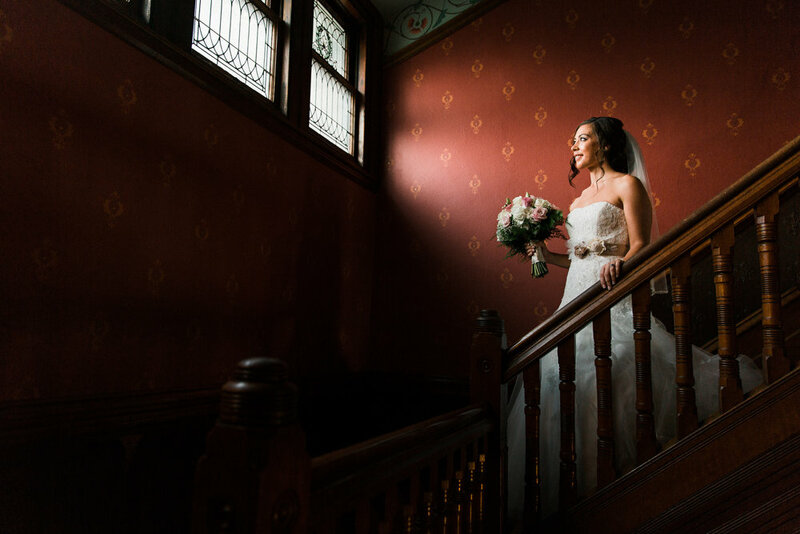 Our second wedding at the historic Knowlton Mansion in the Fox Chase neighborhood of Philadelphia shooting alongside Unforgettable Expressions. Each and every room of the mansion takes you a step back in time with it's antique furniture and decor scattered throughout. The dark staircases, wine cellar, and beautiful grounds gave us a beautiful location for some creative formal portraits of the couple. 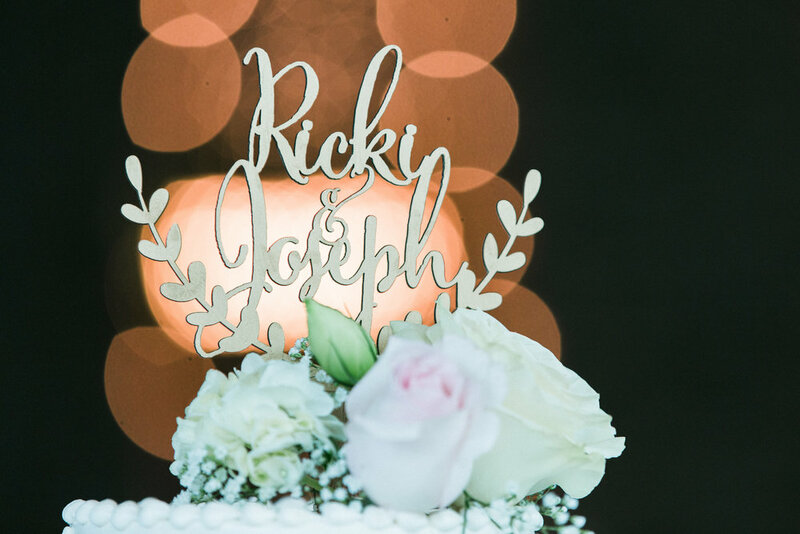 The weather held out for for a heartfelt ceremony before the reception festivities began. 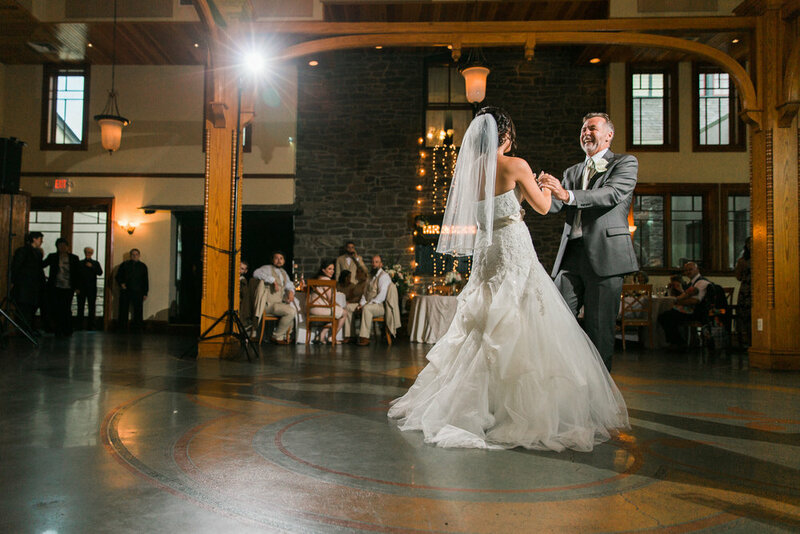 We love to capture the dark and dramatic ambiance of this venue in our photos with careful lighting set up.